Following the release of his debut album, Aa, which released just last March, Baauer is back with new music, this time his banging dance track ‘How Can You Tell When It’s Done?’. Building on his huge 2016, which saw the release of his Future, Pusha T and M.I.A. 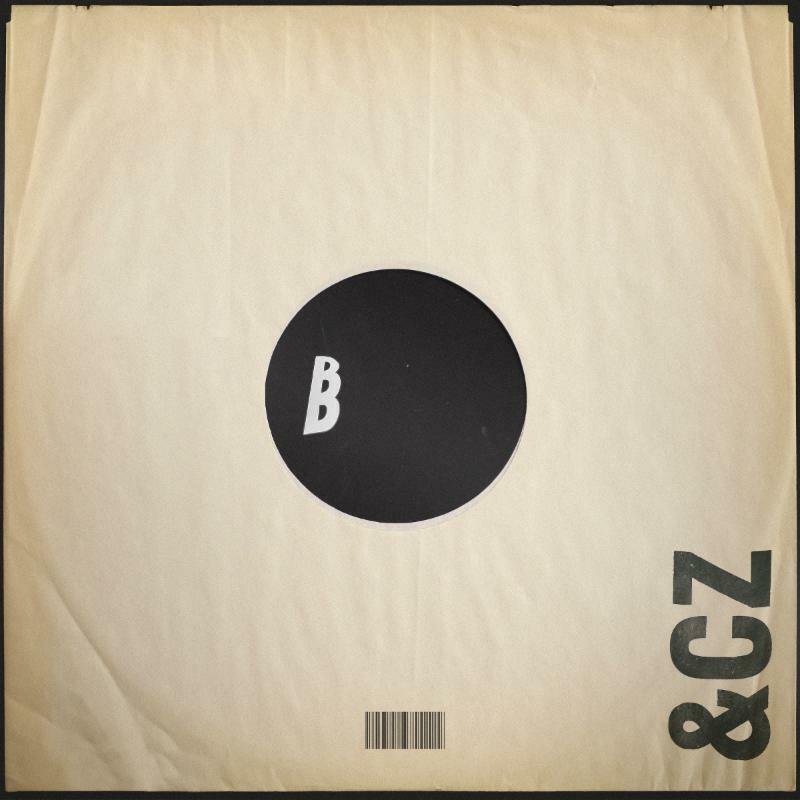 assisted LP, performances at Coachella and more, you can now get Baauer’s new track with C.Z. for free on Baauer.com. Stream ‘How Can You Tell When It’s Done?’ below.